In this article we look at the Hifiman RE-2000 Silver and RE-800 Silver. A variation of the two top IEMs from the Chinese Hifiman. Disclaimer : Hifiman sent us the RE-800 and RE-2000 for free in exchange of an honest review. Disclaimer: The Hifiman RE2000 universal IEM was sent to us free of charge by Hifiman. Hifiman is a site advertiser and the unit doesn’t need to be returned. If you’ve been reading Headfonia then you know we quite like the Hifiman sound, if there is such a thing. 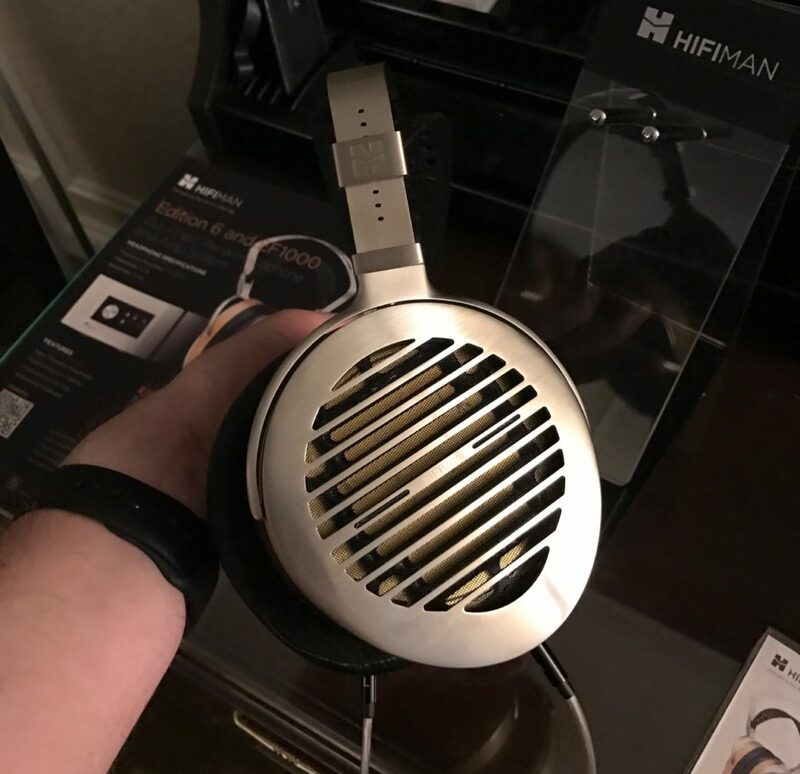 Hifiman over the years has delivered a series of incredible ear- and headphones in all price ranges, some of my favorite being the HE-500, HE-400i, HE-560, Edition X and the HE-1000. Although it wasn’t the first time the public was able to lay eyes (and ears) on the flagship HiFiMAN electrostatic Shangri-La, it was now in a full, sellable iteration. Even with the big guys sound looming intently in the corner of the Venetian suite, other big news awaited in the other far corners of the room. WIN! a KOSMOS pedal from MAD PROFESSOR!